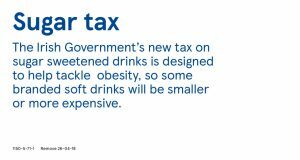 The Government’s new tax on sugar sweetened drinks comes into force on Tuesday 1st May 2018. 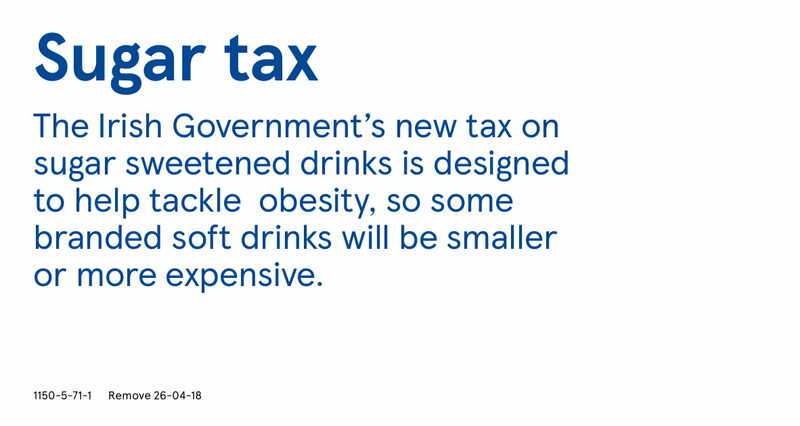 As a result, some soft drinks with higher sugar contents will be subject to a tax. 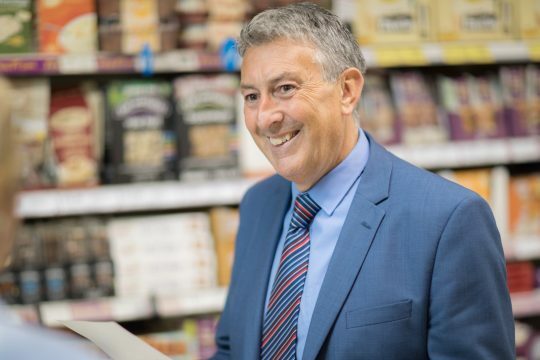 The Government’s aim is to drive lower consumption of sugar and help tackle obesity levels in Ireland. 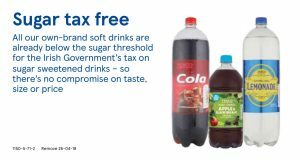 Producers and bottlers will be charged a tax on drinks that contain more than 5g of added sugar per 100ml. 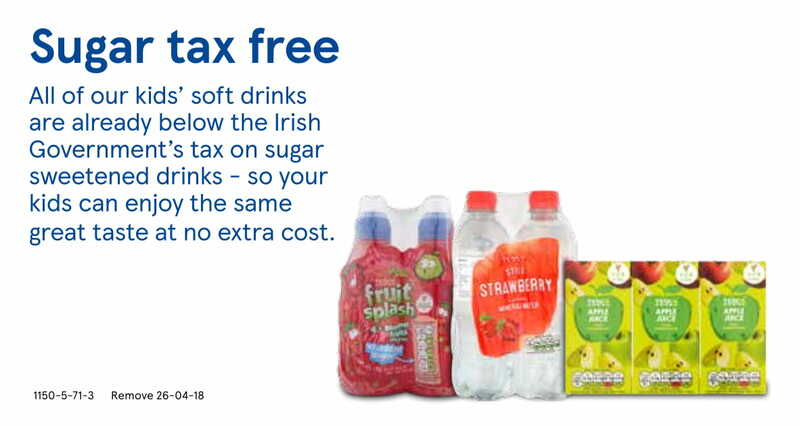 There is a higher charge for drinks that contain more than 8g of added sugar per 100ml. All Tesco own brand soft drinks contain less than 5g added sugar per 100ml and are therefore not subject to the tax. 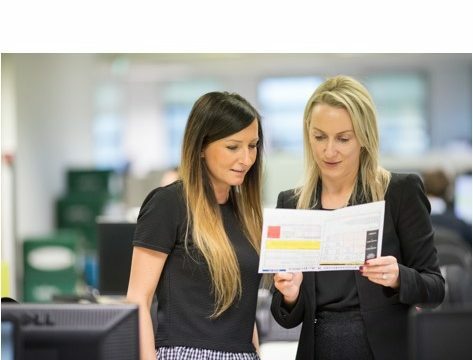 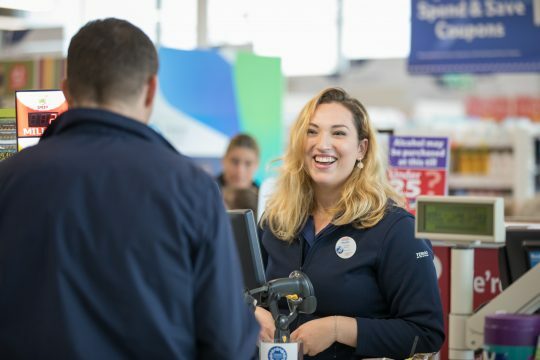 We’ve reduced the sugar in all our own-brand soft drinks and worked hard to make sure our soft drinks still taste great, just with less sugar. 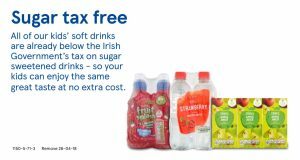 Price increases are driven by the Sugar Tax which applies to certain soft drinks relative to the sugar content in them.